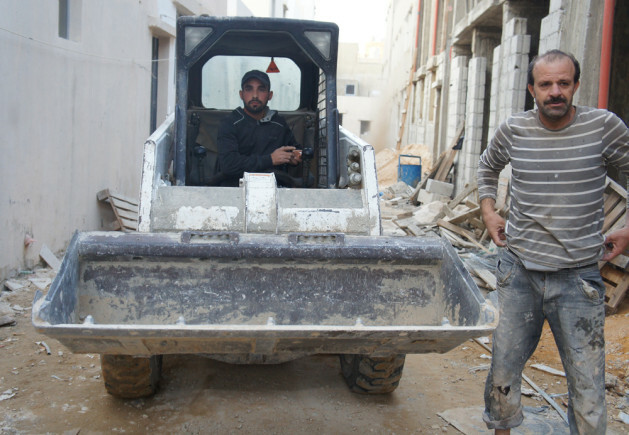 Reconstruction at Nahr El Bared has been slow, and has left refugees deprived and unhappy. Credit: Rebecca Murray/IPS. NAHR EL BARED, Dec 15 2013 (IPS) - As the Syrian war intensifies sectarian clashes in Lebanon’s northern coastal city Tripoli, Palestinians in the area worriedly watch the violence from the sidelines.